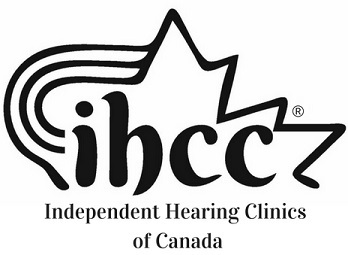 This website is brought to you by Independent Hearing Clinics of Canada (IHCC) - consumer advocates and hearing professionals working together for positive change within the Canadian hearing aid industry. There are challenges to be overcome within the Canadian hearing aid marketplace. Unless these challenges are overcome it may be difficult for those who suffer from hearing loss to achieve value for their hearing aid investment and, ultimately, long-term success and satisfaction with their hearing solution. Why do these problems persist? "Perceived issues that exist in the Canadian hearing industry today may be directly attributed to a few key elements - Loss of Trust in hearing clinics and hearing professionals, Loss of Quality in key hearing aid services provided, and Common Misconceptions that exist in the marketplace due to misinformation or lack of credible information. As long as these problems persist, the vast majority of hearing aid consumers will not be well served and the reputation and effectiveness of the hearing aid industry will continue to suffer. IHCC has developed a creative solution for these problems. First, through the use of public awareness campaigns, we arm the consumer with the relevant facts. People want to know what hearing aids cost, why, and what level of satisfaction they can realistically expect based on the choices they make. Second, we have developed a way to reward community-minded clinics and professionals who have committed to transparency and to the highest clinical quality practices."